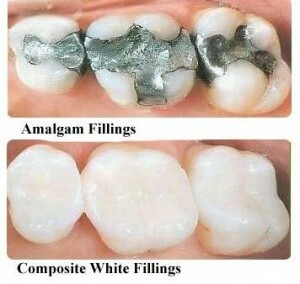 Does your smile show metal fillings? If you’re unhappy with the amount of mercury in your teeth or if you’re worried about metal toxicity, Max Dental @ Yaletown offers you durable, natural-looking white fillings – also known as mercury-free fillings or composite fillings – to get your smile into the best possible shape. Inlays/Onlays refer to all smile solutions that remove decay from your tooth or teeth and replace it with durable materials such as porcelain or ceramic to reinforce the tooth structure and give you a healthy, strong smile. If you would like to know more about white fillings or if you would like to book your white fillings appointment at Max Dental, your Yaletown dentist, please contact us. Want a new crown in just one appointment? 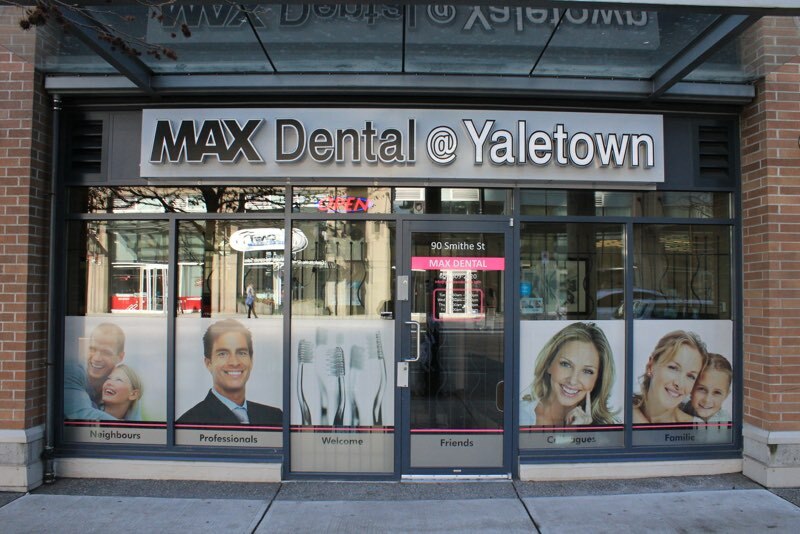 Max Dental @ Yaletown understands and respects the busy schedules of our Yaletown dental patients. We are thrilled to offer you CEREC one-appointment crowns done in-office with the latest technology at Max Dental in just one appointment. Regular crowns – which generally take 2 appointments – are also available at our Yaletown dental clinic and our professional team is available for advice if you’re unsure which option is best for you. If you would like to know more about one-appointment crowns or if you would like to book your one-appointment crowns appointment at Max Dental, your Yaletown dentist, please contact us. Yaletown dental patients at Max Dental have several excellent options if they’re lost a tooth or teeth to tooth decay or by accident. Replacing a tooth as soon as possible is important – missing teeth can cause adjacent teeth to move out of position, ruining your smile and bite, and the exposed gum may become infected or recede, created a whole host of dental issues in the future. Dentures are a durable, natural-looking removable set of teeth that can be either partial or complete. Current dental technology has made dentures the most comfortable possible so if you’re unhappy with the way your dentures are fitting, contact your Yaletown dentist, Max Dental, and we’ll take care of you and your smile. Bridges are fake teeth that are attached to adjacent teeth as support. Bridges are a permanent restorative solution and allow you to regain your smile and your self-confidence comfortable and easily. Not sure which missing tooth solution is right for you? Contact your Yaletown dentist, Max Dental, and we’ll help you choose the restorative dentistry option that’s right for you and your smile. Max Dental, your Yaletown dentist, offers you a variety of oral health care solutions that keep your smile happy and healthy. Contact us if you have any questions about your oral health or if you would like to book your hygiene cleaning at Max Dental @ Yaletown. Cleanings are best done every 6 months to ensure the health of your teeth and gums but if you’re suffering from gum disease or in certain other cases, it may be necessary to visit your hygienist at Max Dental once every 3 months or so. Dental sealants can help prevent cavities and gum disease and make your regular checkup at Max Dental @ Yaletown efficient and easy. Dental sealants are invisible and can help protect your smile. If you have any questions about dental sealants or if you would like to book an appointment at your Yaletown dentist, Max Dental, contact us! Laser dentistry does not require stitches and is precise and safe, encouraging healing with its pinpoint heat laser. If you’re nervous about any dental treatments at your Yaletown dentist, Max Dental, we offer you oral sedation for your peace of mind and a dream-like dental appointment. Oral sedation involves taking a pill before any treatment at Max Dental @ Yaletown and enjoying your dental appointment. You will have little to no memory of the appointment but you will still be able to communicate with our professional staff during treatment. Pediatric dentistry is available at Max Dental, your Yaletown dentist, so that your whole family can enjoy having a healthy, beautiful smile. Patients of all ages are welcome at our Yaletown dental clinic and we invite you to book an appointment for your whole family. For the athlete(s) in your family, we offer sports mouth guards to protect your smile during contact or non-contact sports. The majority of injuries during sports are dental injuries – chipped teeth, broken teeth or completely knocked-out teeth; sport mouth guards custom-created at your Yaletown dentist, Max Dental, can help protect your winning smile. 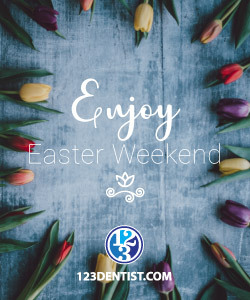 Additionally, we offer you a variety of periodontal services, including Laser Dentistry, to ensure that your gums and teeth are free of plaque and healthy. If you have questions about any of the oral health services offered at Max Dental, please contact our Yaletown dental clinic. We’re here to help your smile. Do you experience toothaches? If your tooth becomes infected or impacted, oral surgery at your Yaletown dentist, Max Dental, may be necessary. Root canal therapy can help you keep your natural tooth. A tooth whose nerves have become infected through an abscess or bacteria requires root canal therapy, which involves the removal of the infected tissue/nerves and replacing them with a strong, durable filing that restores your tooth’s structure and bite ability. Current dental techniques and technologies have made root canal therapy treatments relatively painless and quick so contact your Yaletown dentist, Max Dental, if your tooth requires tooth canal therapy or if you have any questions. Wisdom tooth extraction may be required for your third molars – also known as wisdom teeth – if they become impacted and will not erupt or if they will affect adjacent teeth and therefore affect your bite and oral health. 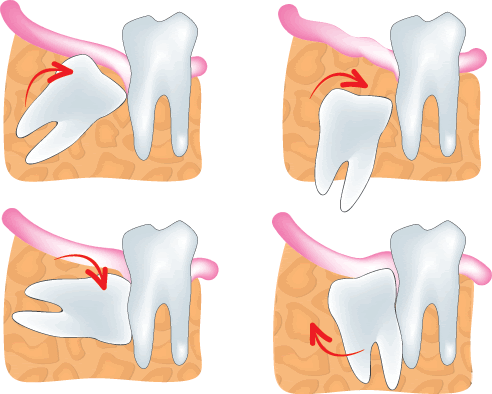 Wisdom teeth are generally extracted around ages 18-25 which is when they may begin to erupt. It may be necessary to remove all of your wisdom teeth or just one or two – your Yaletown dentist at Max Dental will be able to determine what your wisdom teeth require so contact us today. Digital Xrays are part of the professional team at Max Dental’s commitment to patient-focused care. Environmentally friendly, digital xrays use up to 90% less radiation than film-based xrays used in the past and since the files are digital, there’s no chance of your xrays getting lost or misfiled. The VELscope Oral Cancer Screening System is a painless laser that can help in the early detection of oral cancer. Prevention and early detection are key to defeating oral cancer so book your VELscope appointment today and give yourself the gift of a healthy smile and peace of mind. If you have ever wanted to see your mouth the way the professional team at Max Dental @ Yaletown sees your mouth, the intraoral camera makes it possible. The intraoral camera allows us to take high-quality detailed photographs of your mouth and allows us to show you how your oral health care impacts the health of your teeth and gums. Intraoral photographs are ideal for insurance claims as well.